What is life about?, meeting new people, going to places, visiting, eating, hangouts and many things to do more and much. This circle of life in youth spins fast and even faster but after some time, a pace is needed, like it is said a paceful spin one wants to do. So many people change their relationship’s status and make it stronger by marrying someone. A beautiful relation one can get into. 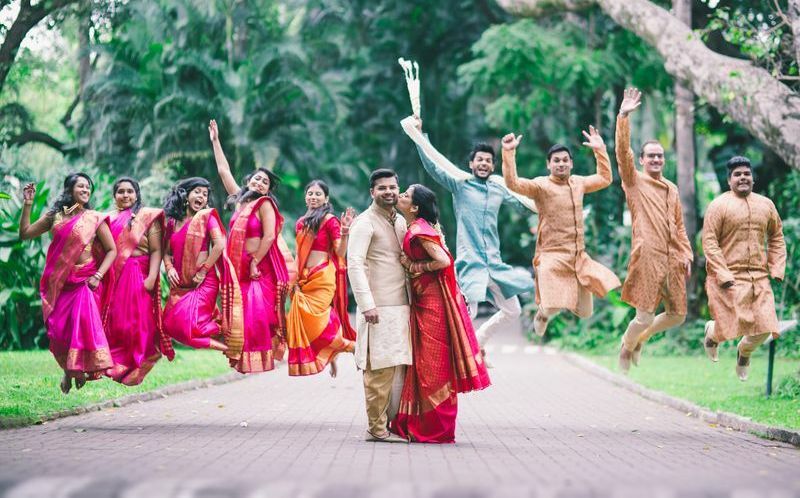 So if you are getting married in coming years and weeks and searching for Wedding Planners in India, then here are the best wedding planners of India that can help you in planning your wedding. Big Arts Event was founded in 2013. 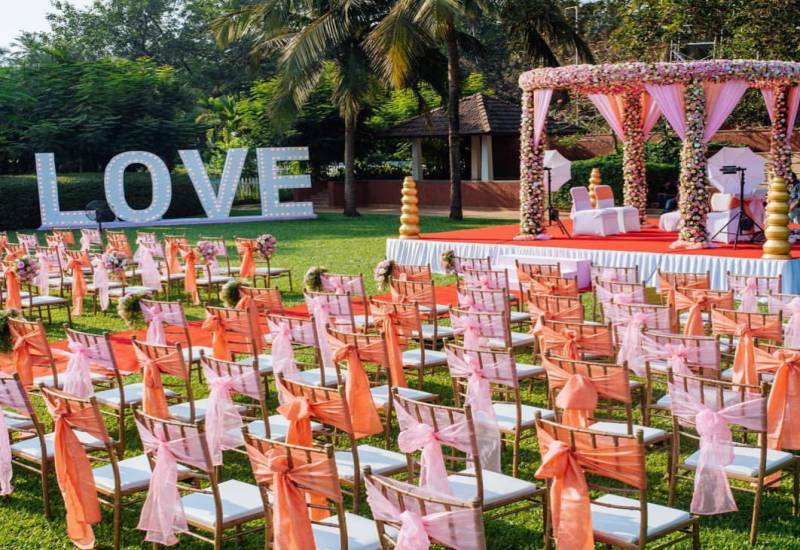 It is one of the reputed and well established event management and wedding planning companies in India. It offers its services in managing corporate events, meeting & conferences, exhibitions, destination weddings, social events and celebrity management. They provide top class services whatever your event is. They are creative, experienced, professional and experts in handling any kind of event whether it is wedding or any other. 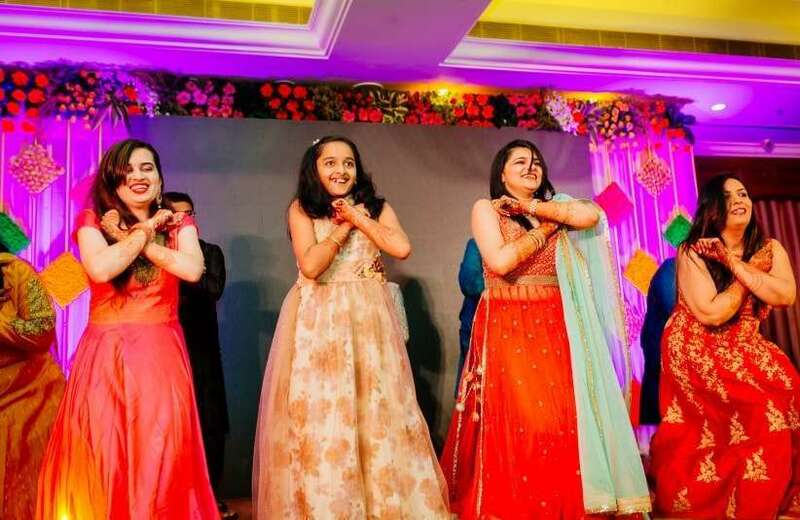 If you have any event to organize and searching for an event planner in India, go nowhere else, just come to Big Arts Event and leave your event related worries to them. They have a team of experts, their strength and you can also check their portfolio on their website. Eventico Events and Hospitality started in 2013. It offers its services in managing wedding planning, corporate events, theme parties, trade show, private parties and birthday parties. It provides its services all around India. They have a team of creative professionals, experts in handling events and custom event according to requirements. They are located in India. You can visit their office any time for events queries. 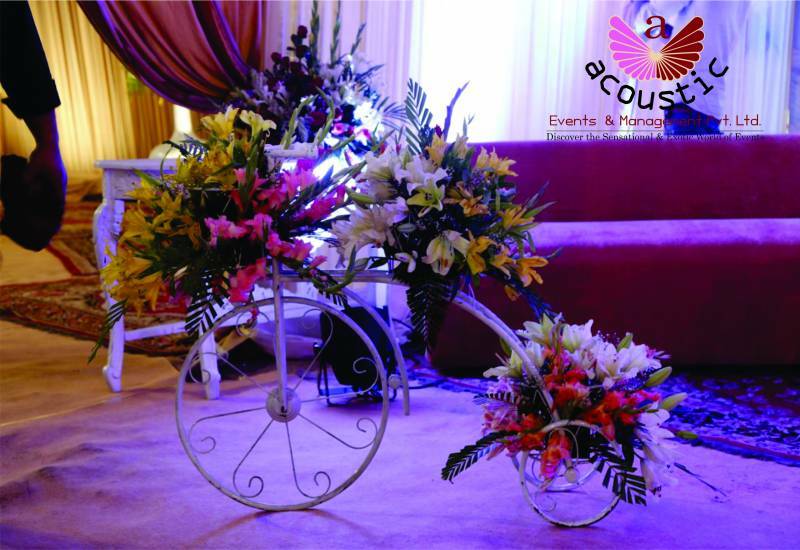 Acoustic Events was founded in 2006 as an events & management company, which specializes in wedding planning and event management. 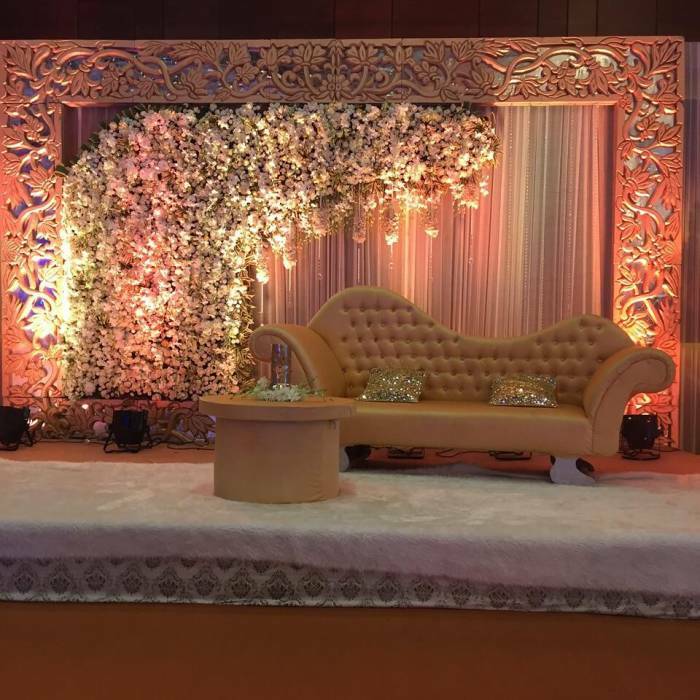 It provides its services in managing corporate events, decoration & themes, bridal services, groom services, wedding destinations, venue booking options, Christian wedding, royal weddings and security management including other services. Besides, it also provides services in valuable qualities including food & catering, lights & sound, still photography & video shoots, stage design, travel & tourism and production unit. The company operates worldwide and with each passing year it is creating a milestone of success. Clients’ satisfaction is most necessary for us and we try to reach the level above it. So whatever your requirements related to events, you can trust on Acoustic events. You can book them any time. So if you have any event, book them now. Aira Weddings and celebrations started in 2003. It operates in North & South India. 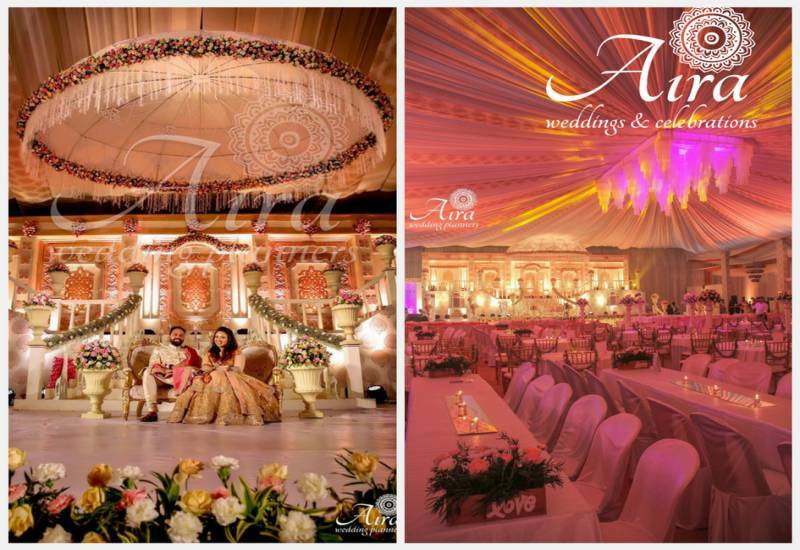 If you are thinking about planning your dream wedding, then Aira weddings is the right choice that you would never regret if you hire them. ‘Exceptional’ is the word that they try to achieve for any event. Although they are the one destination for your any event planning, they expertise in wedding films, entertainment setups, stage setups, mehandi artist, invitation cards, candid photography, hair & makeup, themed wedding décor and choreography. As the company’s name suggests, it makes your event ‘Shuru’ means Start. It started in 2017 and operates all over India. It offers its services in wedding planning, destination wedding, décor, catering, photography, birthday parties and celebrity management. So if you want your any event ‘Shuru’, just call them and live worry free. Blue Amber got established in 2013 and operates around India and NCR. It provides services in wedding planning, theme concepts, catering services, high class DJ, décor services, live shows, corporate shows & events, anniversaries, product launching, wedding parties, flower decoration, annual function and others. Blue Amber believes in giving quality services to customers and making them totally satisfied. The company has vast experience and expertise and these two things make it standout from others. 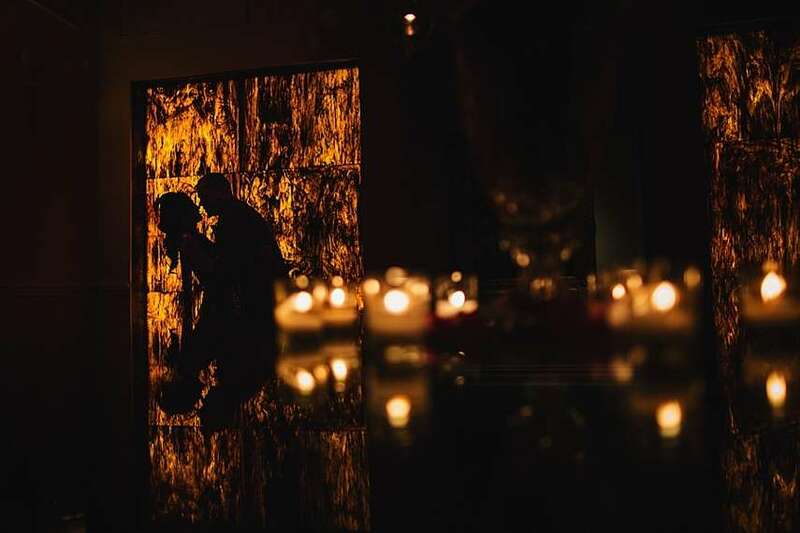 With creative ideas and new concepts, it makes any event an unforgettable affair. 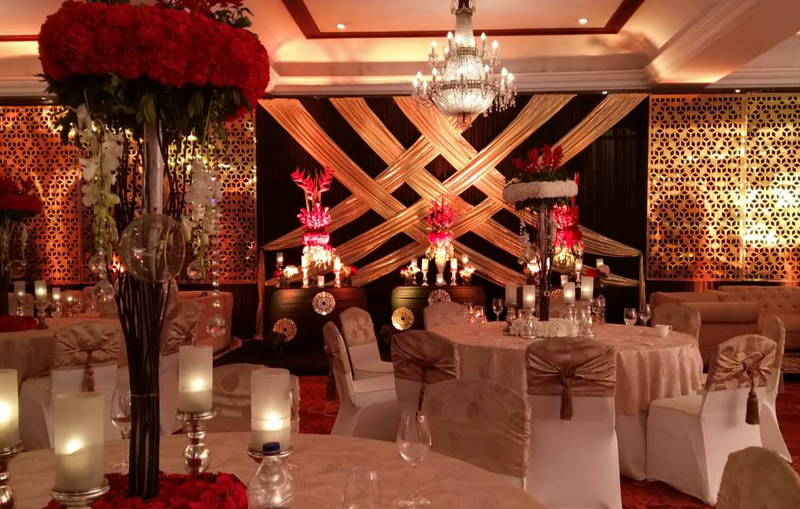 Classic Weddingz started in 2008 and serves its services all around the world in wedding parties, theme parties, thanks parties, cocktail parties, anniversary parties, birthday parties, live concerts, college fest, sports events, social culture, corporate events, celebrity management etc. They charge according to events planned and payment can be made to them by cash, cheque and net banking. 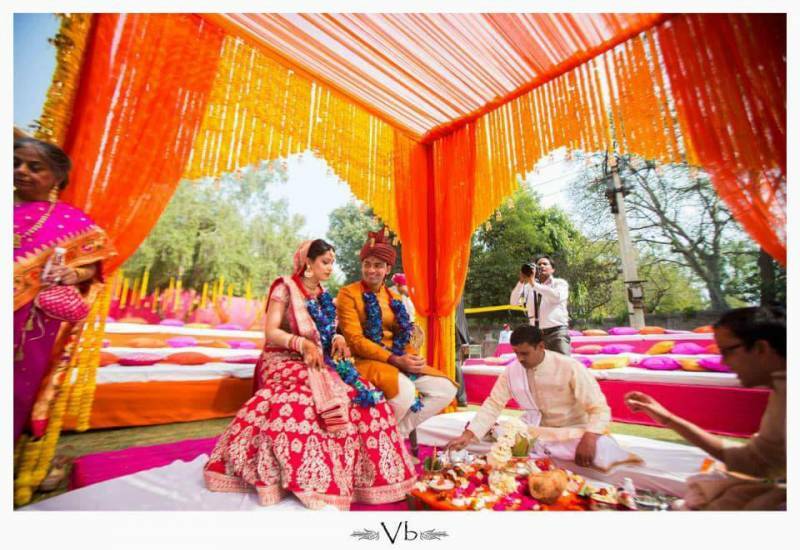 They are one of the best wedding planners in India. You can also check their facebook and instagram page where you can see their previous done work. Wedding planning is a daunting task. If it is not your cup of tea then you can trust KS Events & Exotic wedding planners for planning your wedding. They have huge experience in it and have planned weddings around India. Their service areas are Goa, Mumbai, Ghaziabad, Meerut, Noida, New India, Agra, Chandigarh, Amritsar, Ludhiana and Lucknow. Their charges are according to a percentage of wedding cost. They also have their décor team but if you prefer other décor, they can work with them. 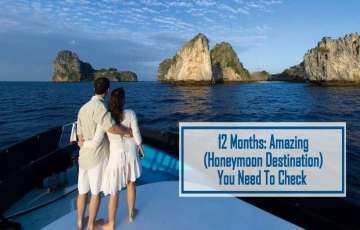 One of the best destination wedding planners in India that you can trust. The Unicorn Events started in 2010 and provide its services in wedding planning including varmala entry, photography, choreography, décor, celebrity management, corporate events, fashion shows and entertainment services. 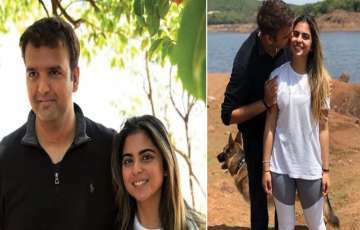 Their charges start from one lakh for wedding and payment can be done to them by cheque, cash and net banking. Plan My Event started in 2016. 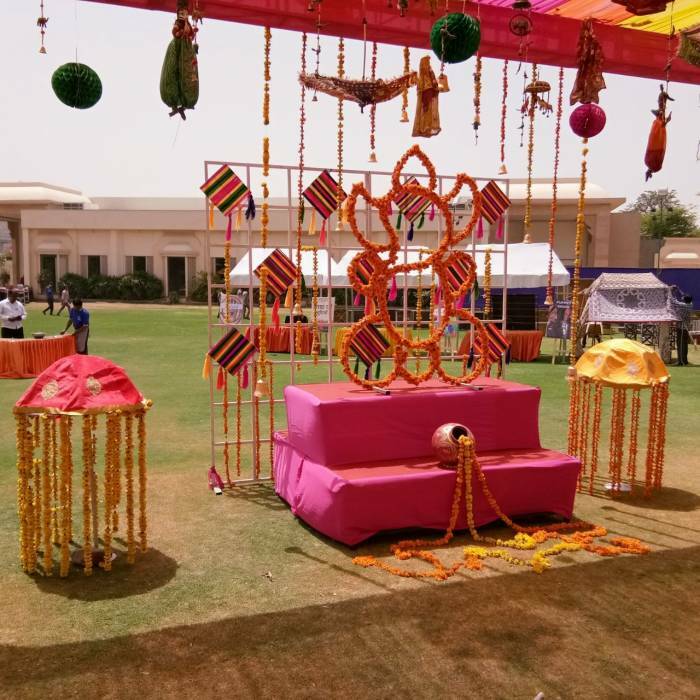 They offer their services in wedding planning including destination wedding, catering, décor, photography, make-up artist, tents, furniture theme, décor, jaimala theme, bride and groom entry, artist management, providing anchor, singer, DJ, light and sound. They provide their services all around India. 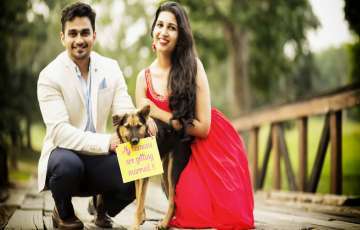 Their wedding package starts from seven lakh for a wedding. Payment can be given to them by net banking, cheque and cash. 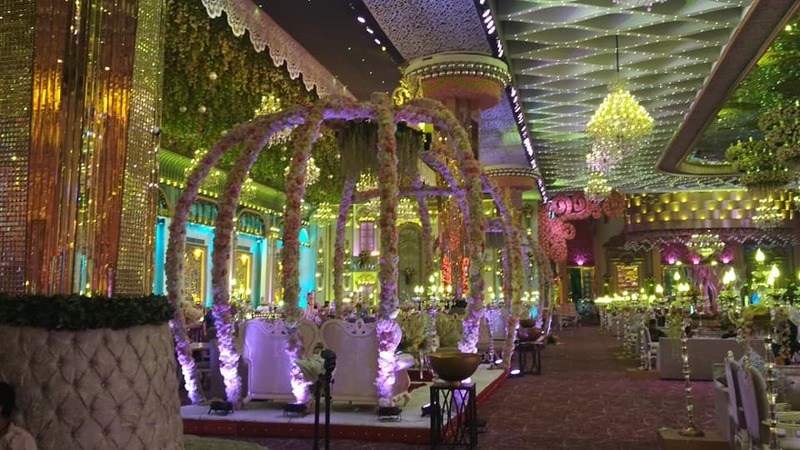 PlanMyEvent is one of the top wedding planners in India. Wedding Affaire started in 2011 and provides their services in wedding planning all around India. Their wedding package starts from 1.5 lac. 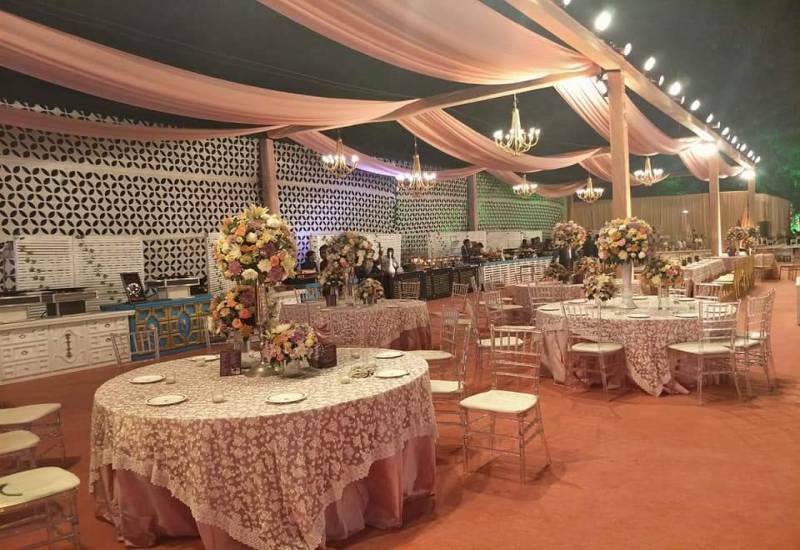 They offer their services in destination wedding, decoration, and also in corporate events and entertainments including catering. So if you are looking for wedding planners in India, you can book wedding affaire for your wedding. It started in 2012 and offers services in wedding planning, venue booking, decoration, photography, theme events, entertainment, catering & management, corporate events including exhibitions. 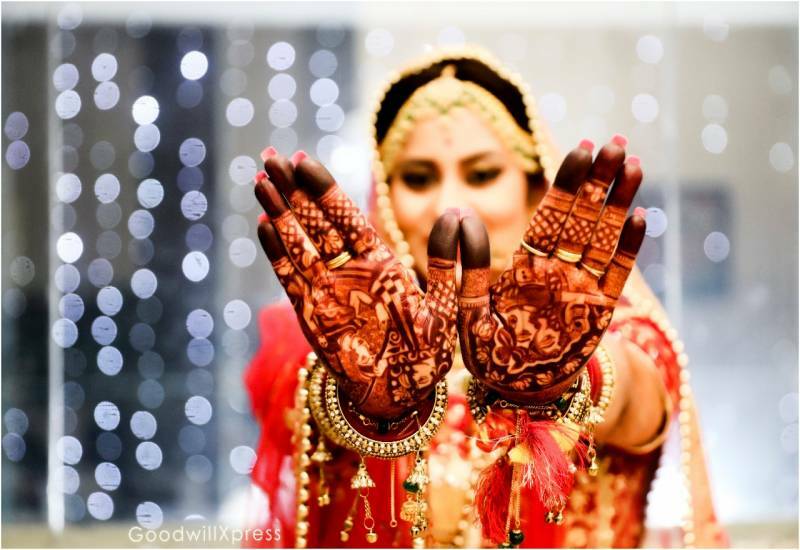 Goodwill Express Events is the best luxury wedding planners in India. Payment can be done to them by net banking, cheque and cash. They have great experience in planning weddings including destination weddings also. They never compromise on quality. 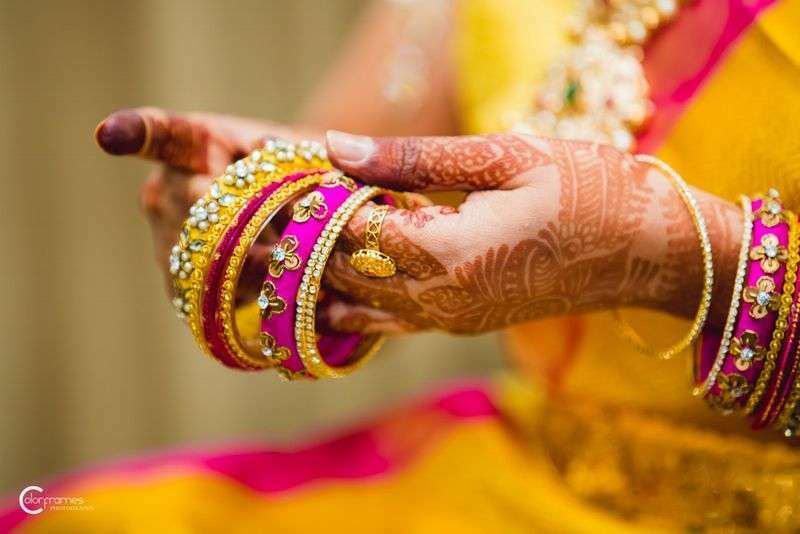 Their clients tell they are awesome in their work and very well know how to plan a great Indian wedding. It is a wedding design & entertainment company offering services in wedding planning. They are mostly experienced in planning destination weddings. 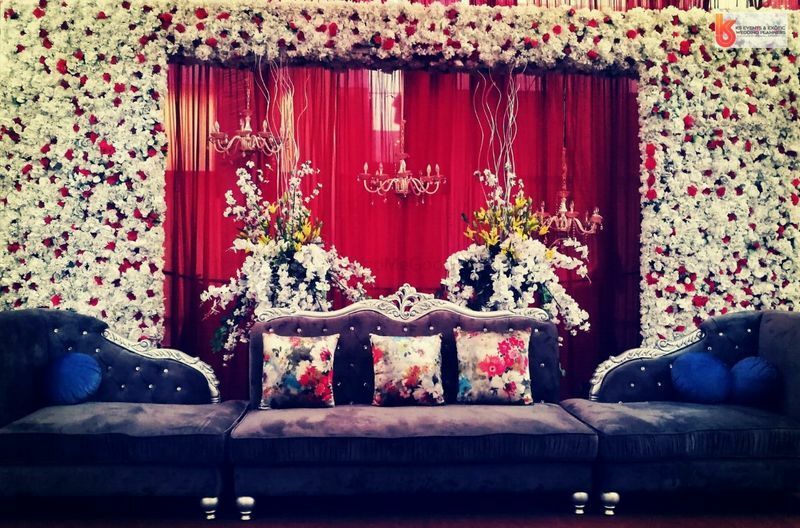 Intricacy and detailing in a wedding is more important for them rather than believing in bigger and better motto. The company services rely on creativity, compliance and originality. The more important thing for them is clients’ satisfaction. It started in 2014 and work all around India. If this is your choice for your wedding planning, then it is the best choice that you have made. Payment can be done to them by net banking, cheque and cash. So what are you waiting for? Just book them. Hence this is the list of experienced and best wedding planners in India. There are more and more players coming into the wedding industry. If you are going to book any wedding planners for you or someone else’s wedding, first look at their previous work and know how much experienced they are and whether they have done destination weddings or not, only then book them. So congratulations on your wedding in advance if you are going to say ‘I do’ in future.